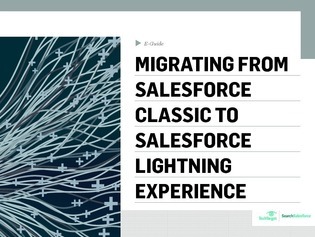 Migrating to Salesforce Lightning: Are you ready? The Salesforce development roadmap has changed – with the release of Salesforce Lightning, it may very well be time to consider making a change from Salesforce Classic. But amidst this shifting paradigm, one very important question emerges: Is your company ready to adopt the Lightning Experience?